Securiguard is a locking cover designed to completely conceal and protect the key cylinder against vandalism, use of unauthorized keys, key bumping, picking and the effects of extreme weather. 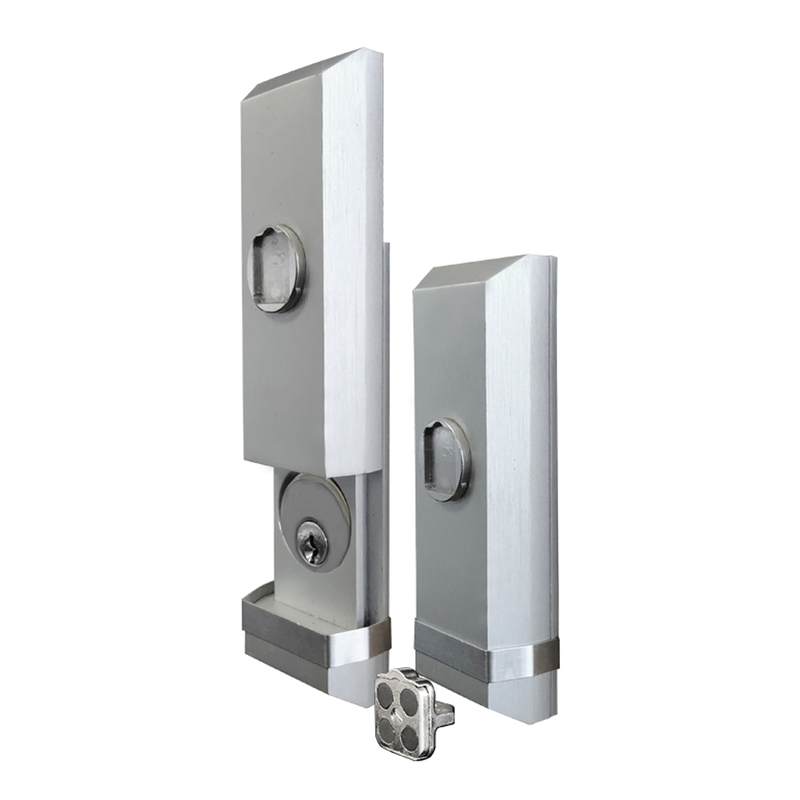 Securiguard installs over removable cores or standard cylinders and uses a unique locking system that shuts out others from gaining access to the cylinder. Weatherproof, mechanical design.